Scared to ask all your questions? A1: If you have intellectual property or a proprietary way of providing a service or producing a product you do not need to disclose it on your application. Just let us know what it does and impacts it will have, without going into that type of detail. For example, when selling a cell phone you may talk about apps like a calendar, texting, and a web browser, but you don't need to say how those things work on the back end. We also ask our judges not to divulge any proprietary information. We are a community that wants to help students, like you, succeed. So NVC and our other programs create a supportive environment one that can help you achieve your vision, not steal it. Are international students able to participate? Yes, both international students enrolled at GW and those who are studying abroad at GW are encouraged to apply. How do I gain access to the money if my team wins? Prize money will be paid to the winning ventures, including entities like Sole Proprietorship, LLC, LLP, and 501c3 and not to individual participants. Winning ventures may use the prize money for any legitimate business purpose. GW makes no claim of ownership in the venture in return for any prizes awarded in the Competition. How can I get advice from experienced entrepreneurs? Take a few minutes to speak with one of our friendly and experienced mentors in residence. Learn more. Do I need to be a GW student to enter the NVC? No, but 50% of your team needs to have a GW student that's currently enrolled. At least one member of the team must be a currently enrolled GW student. It is required that the GW student is enrolled in a degree program, full-time or part-time, in a semester/term of the academic year in which the Competition takes place. A team may be comprised of up to four people. Do I need to incorporate my venture to enter the NVC? Can GW alumni enter the GW NVC? Yes, as long as your business is 50% GW student owned. Learn more. Can GW faculty members enter the GW NVC? Can GW staff members enter the GW NVC? How can I nominate someone for the Most Influential Faculty Award? During the application submission process, you will be able to nominate a GW educator for the Most Influential Faculty Award? Are there types of ventures that are not eligible for the NVC? Yes, your venture must fall within one of the three venture categories: Technology Venture, New Venture, or Social Venture. Learn more. 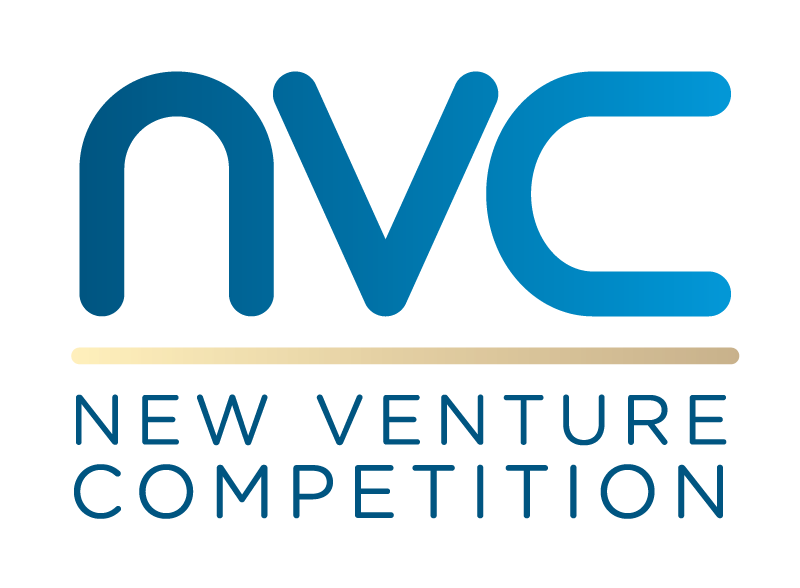 Are there and restrictions on the types of ventures that can enter the NVC? Yes, they must fall within one of the three venture categories: Technology Venture, New Venture, or Social Venture. Learn more. Do the GW students on an NVC team have to be owners of the venture? Your venture needs to be 20% GW Student owned. Learn more.